Meaghan is an experienced researcher with particular emphasis on the use of technology in education. She is skilled in conducting qualitative, quantitative and mixed methods studies and is proficient with a range of statistical analysis tools. She has experience conducting research and developing evaluation frameworks across the education and health sectors. Meaghan is committed to using innovative, participatory, and localised approaches in research, evaluation and knowledge mobilisation. 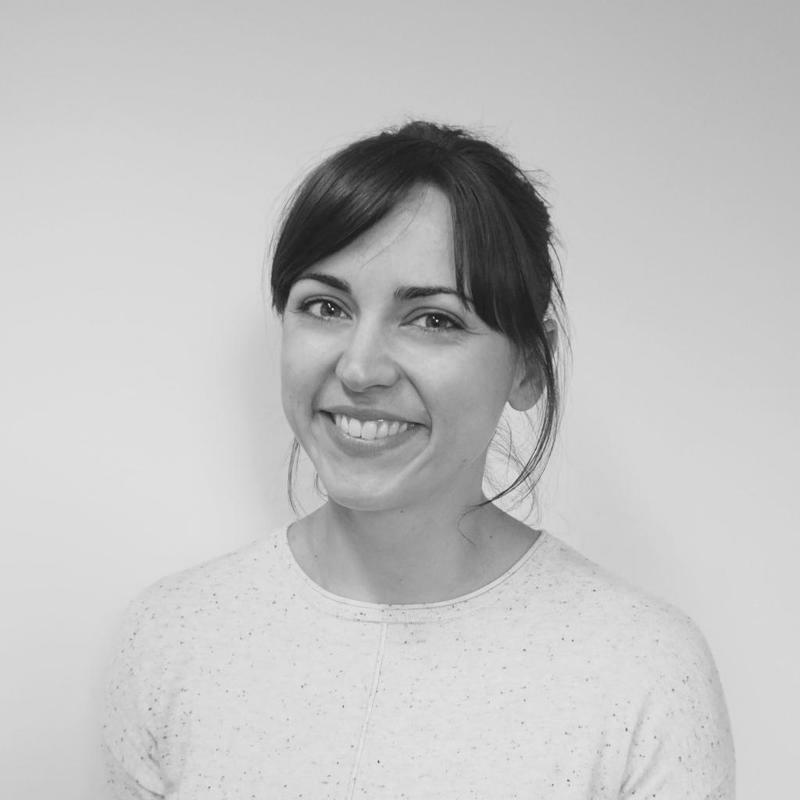 Alongside her work at Jigsaw, she is currently completing her PhD at the University of Cambridge with a research focus on dialogic pedagogy in blended learning environments for refugees pursuing higher education.